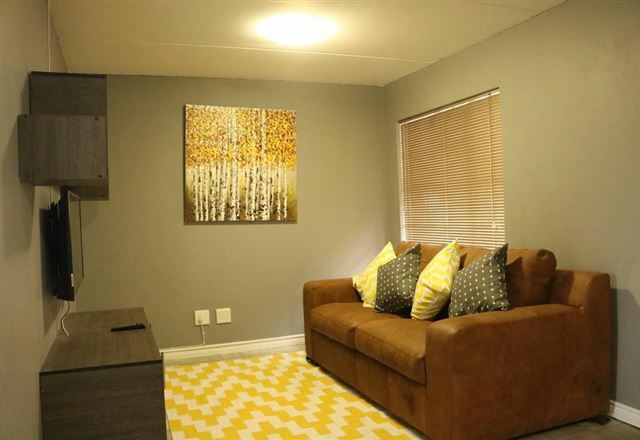 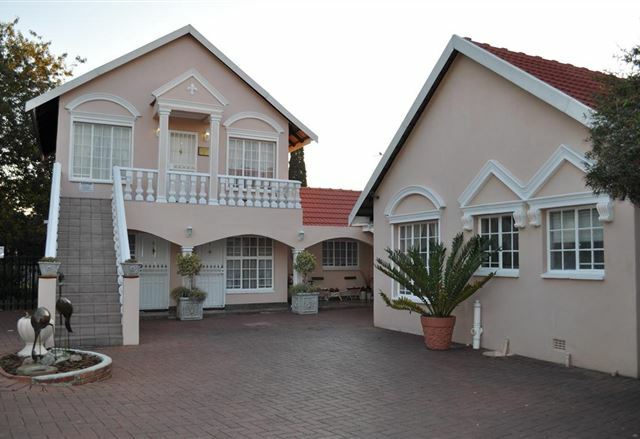 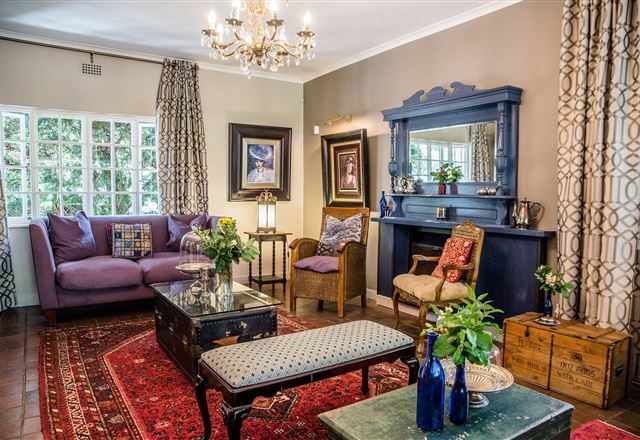 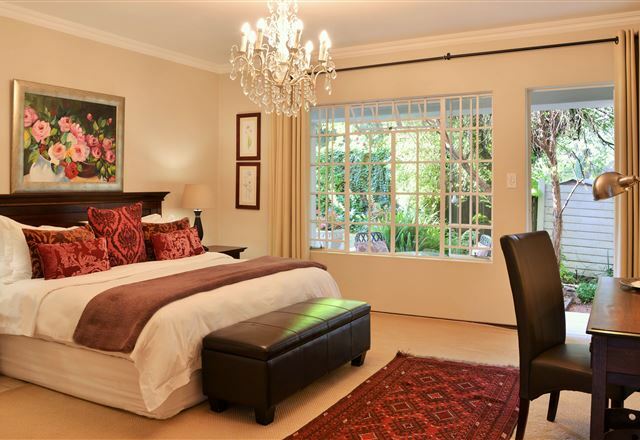 La Vieille Ferme located in the heart of Rivonia is an exclusive guest house in a secure quiet and peaceful suburb. 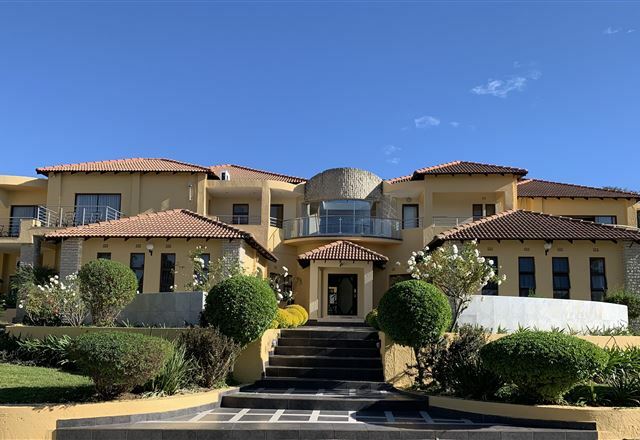 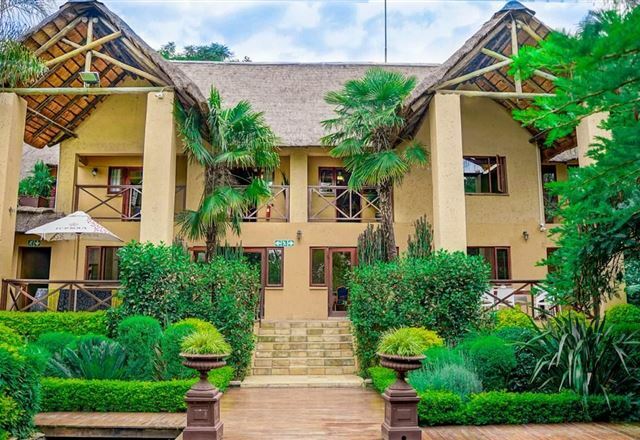 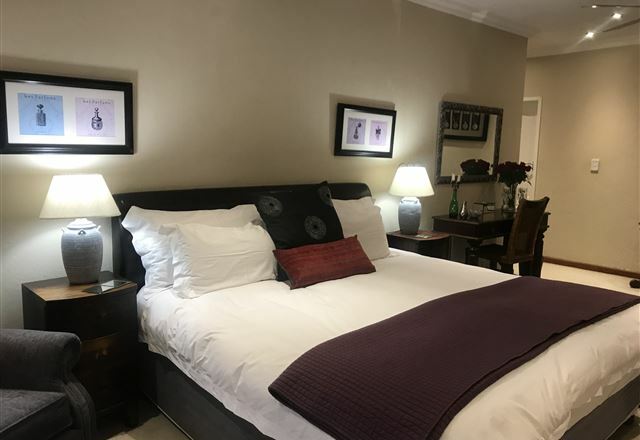 Featuring six immaculately decorated self catering suites and a lush and relaxing garden with a sparkling swimming pool ensuring your total comfort and relaxation during your stay. 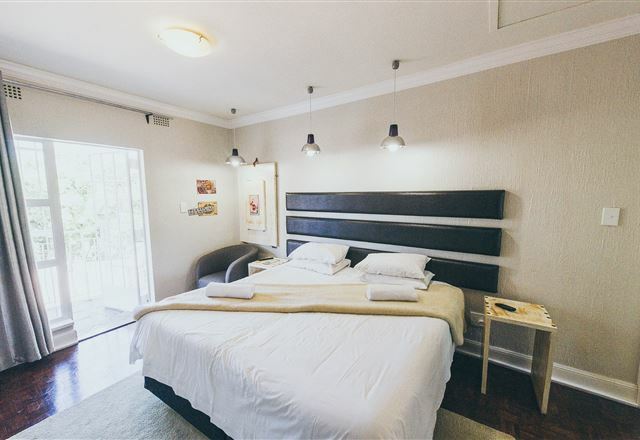 Styled to the needs of the urban business and leisure traveller while respecting value without compromise on delight, Motel Mi Pi Chi invents the quirky "boutique motel" category by delivering a unique combination of convenience, comfort, privacy and security. 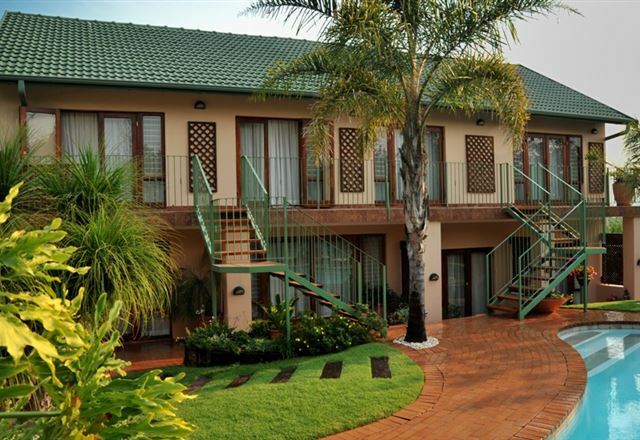 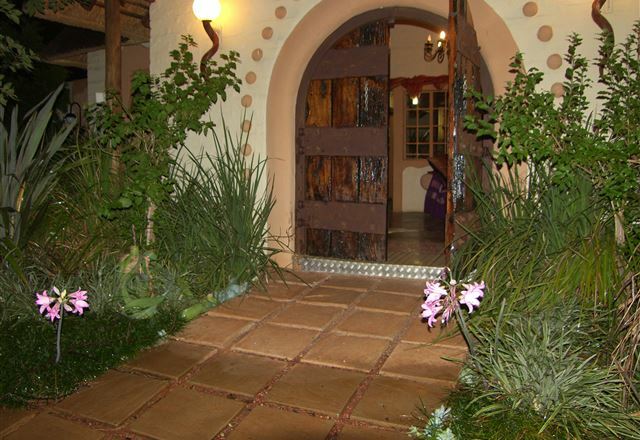 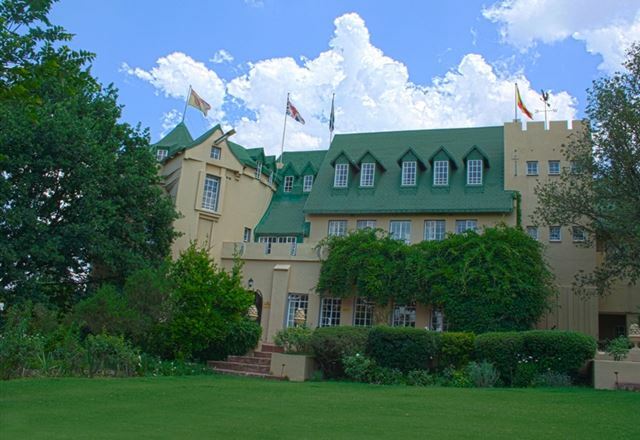 Oaktree Lodge has been welcoming guests since 1991 and has a proud history of warm hospitality. 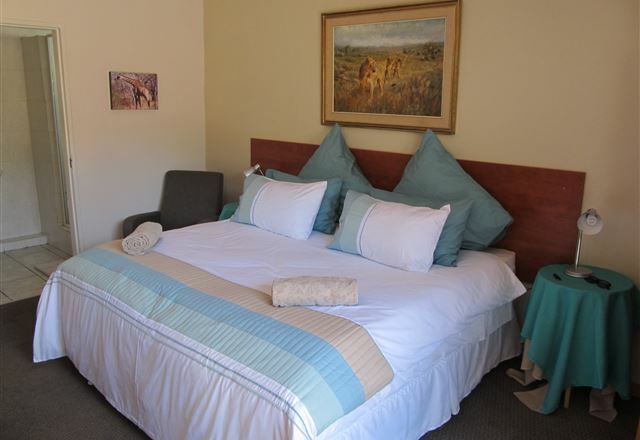 We offer quality accommodation at affordable prices. 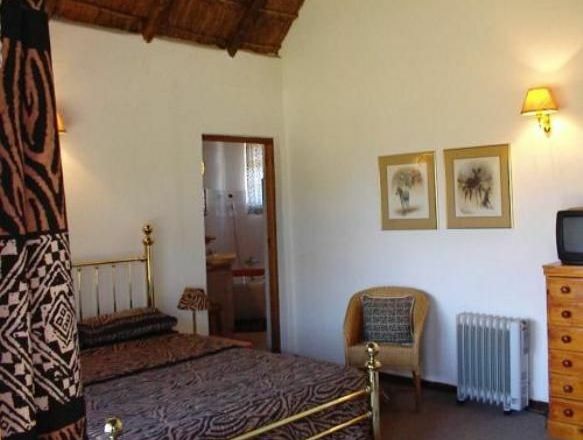 We have different types of accommodation from B&B to self-catering units. 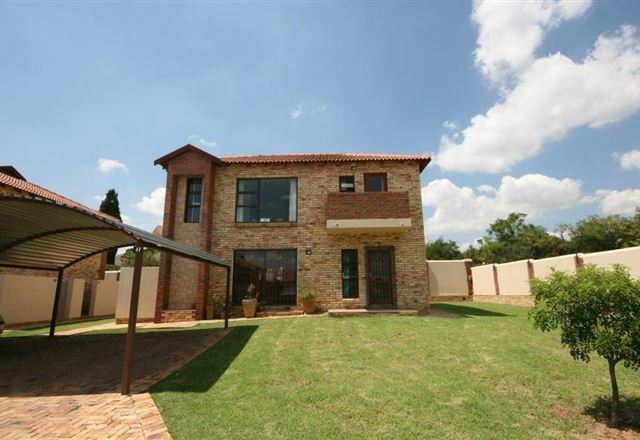 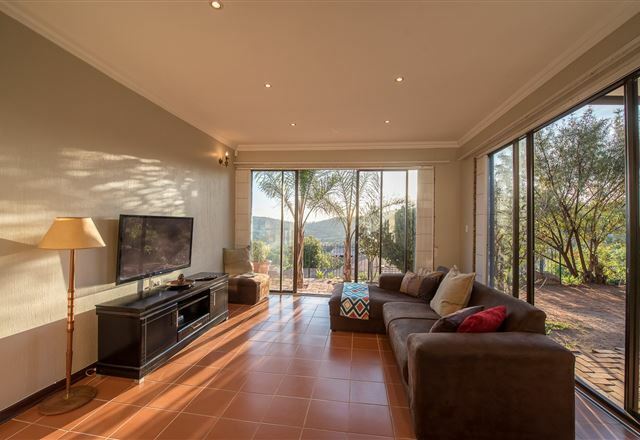 We are merely 5 km from the Pretoria/Johannesburg national highway and are ideally situated in a picturesque country suburb called Kyalami. 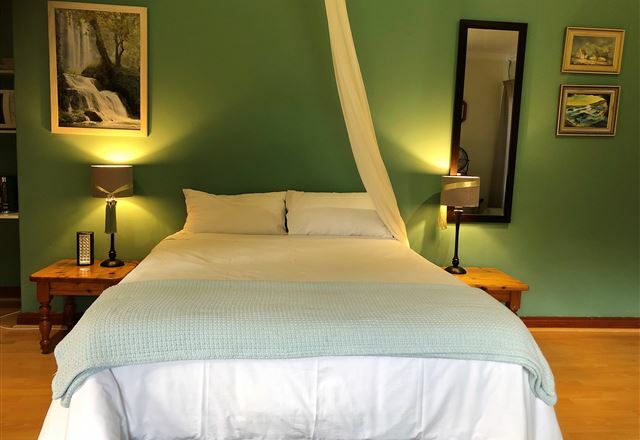 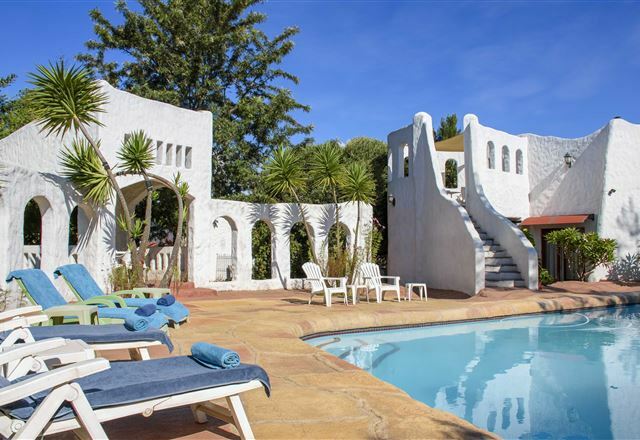 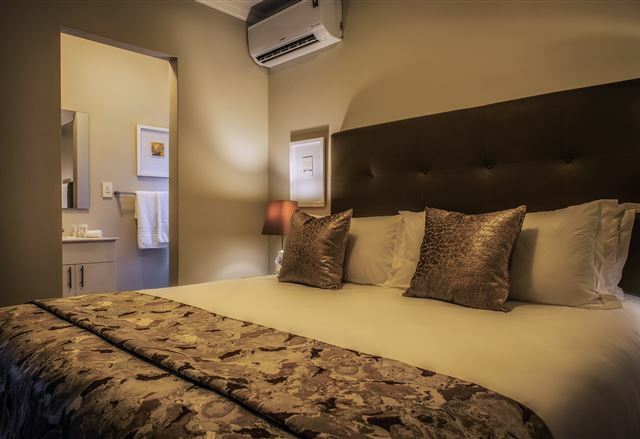 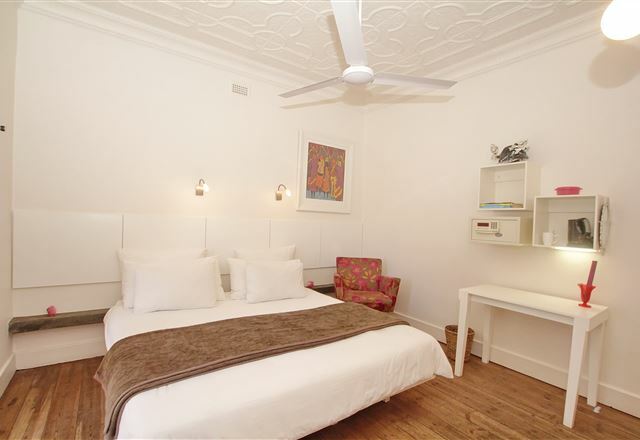 Renowned for its warm South African hospitality and its cosy ambience, the Silver Birch B&B retains its popularity with couples, families and single travelers. 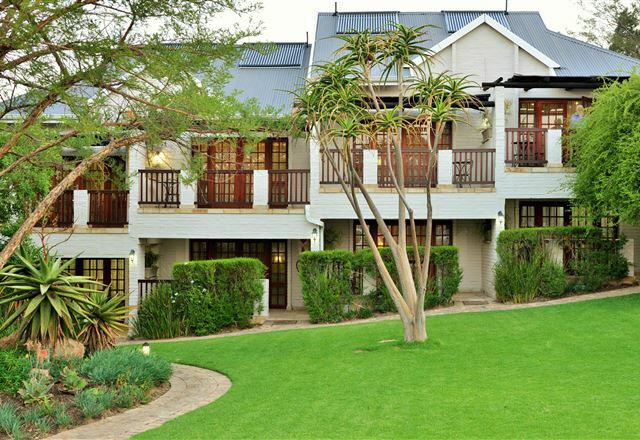 Recent Soccer World Cup visitors only has praise for the friendly hosts and fabulous time they had at Silver Birch.